Modern furniture is not often made to last the way antique furniture is. If you have an antique piece that looks worn out, chances are it can be revived. Sometimes, it takes a special eye to see past the wear and to the beauty of a classic piece. In most cases, restoring something old will allow you to enjoy that item for years to come. Not only will you end up with a higher quality piece, but you will also be helping to conserve natural resources. 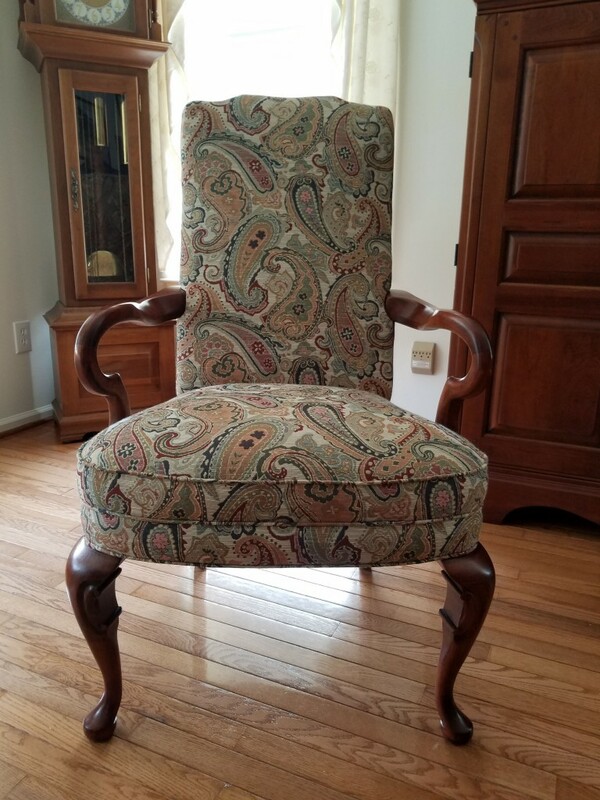 Recently, we had the chance to do just that with this antique chair. We think the finished product turned out very nicely.